We founded Red Hot Services a service business that specializes in Pressure Washing, Roof Cleaning, and Brick Paver Sealing. 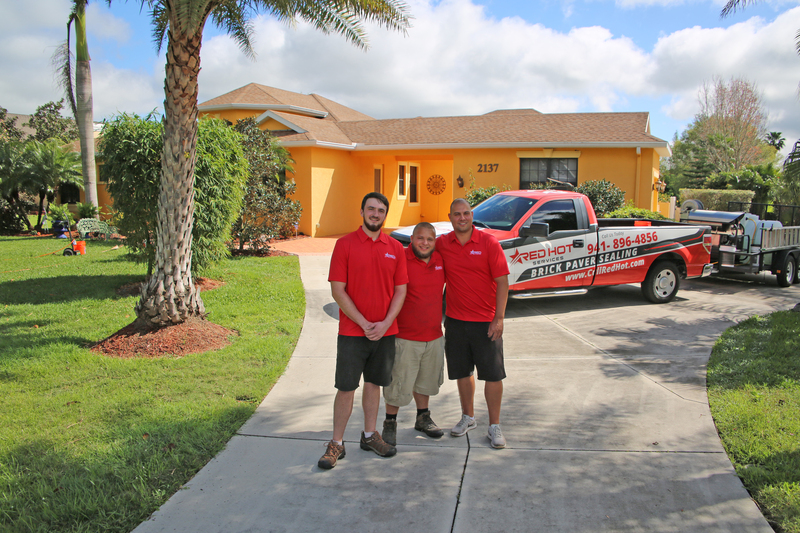 With a combined 20 Years plus in business experience we set out to accomplish our goals of making Red Hot Services the number one most trusted pressure washing company in Sarasota. We are well on our way to accomplishing our goals by providing unmatched customer service, satisfaction guarantees and amazing on site service. We love what we do and look forward to building long lasting relationships with our customers for years to come. 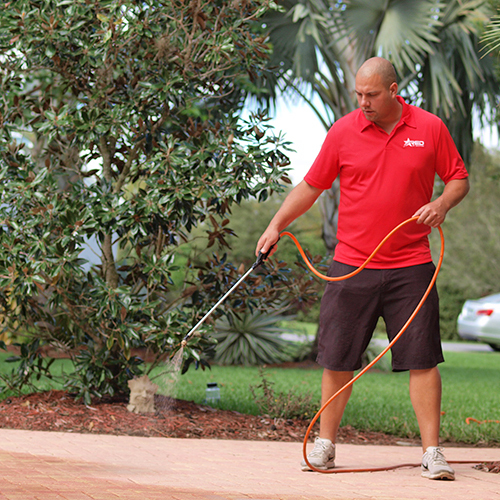 Red Hot Services is a leader in the pressure washing industry based in Sarasota Florida. We specialize in Roof Cleaning and Brick Paver sealing but offer many other pressure cleaning services which include roof cleaning, brick paver sealing, house washing, pool cage cleaning and much more. Our main focus is to provide home owners with exceptional service, affordable pricing, and satisfaction.